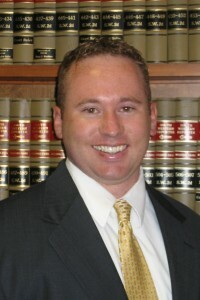 Scott Hamblin, Shareholder and attorney at Brydon Swearengen & England P.C. recently attended the Family Law Conference sponsored by the Missouri Bar Association. The three day conference covered a variety of subjects including, valuing small businesses in connection with divorce, financial issues in divorce unique to military service members, child custody, child support, bankruptcy in divorce, and legislative changes. Judges throughout Missouri answered questions and provided guidance on a variety of subjects. If you have questions related to divorce, child custody, child support, adoption or guardianship, contact Scott Hamblin. Scott Hamblin regularly handles family law matters in Jefferson City and throughout Mid-Missouri.